Is it a complicated process to book an event in Las Vegas, and how far in advance should I start the process? The truth is, with such a huge variety of options and amenities, booking an event of any size doesn’t have to be a monumental task. Start with knowing the size of your group and work out from there. Pick a few potential venues based on your size needs and contact their planners to see how they can help and what they can offer. 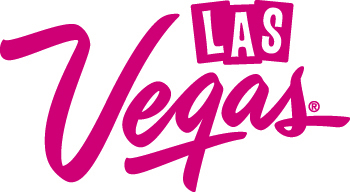 At VegasMeansBusiness.com you can even submit an RFP to see who’s ready and willing to serve all of your needs. And of course, the earlier you start your booking process the better, as the more desirable venues can book as much as a year or more in advance. We recommend submitting an RFP as early as possible to see what options Vegas has to offer you. I have/have not been through this process before. I want to be deeply involved in the planning/I want someone to do all the planning for me. Can Vegas handle that? Absolutely. Whether this is your first event here or your 50th, it’s the many thousandth for the skilled, professional planners at the variety of venues across town. Providing all the assistance you need, or don’t need, is what they’re all about. Up and down the Strip, and on and off the Strip for that matter, you can be assured the professional planners you’ll encounter have seen it all and accommodated it all. And you can be assured the services, amenities and possibilities they can help you discover will be everything your event needs and more. Will I be able to find the appropriate space and services for my Vegas event? Enough space in Vegas? Yes, yes, 11 million times yes. You see, with over 2 million square feet of convention space at Mandalay Bay Convention Center alone, plus 2.2 million at the Las Vegas Convention Center, and numerous less-enormous venues, there’s over 11 million square feet of exhibit and meeting space here. Oh, and let’s not forget there are over 150,000 rooms and more than 262,000 resort industry employees here in town. So whether you’re expecting a few thousand visitors to your event, a few dozen, or hey, even just a few, Vegas can accommodate. What affect will holding my event in Vegas have on attendance? Historically, the numbers are good. Look, between Vegas being easy to get to from almost anywhere in the country, and being the Entertainment Capital of the World, statistics show a 9 percent increase in attendance when conventions are moved here from other cities. And despite everything else there is to see and do outside the convention centers here in Vegas, attendees are shown to spend more time on show floors and in meetings than in other cities. Is everything in Vegas indoors? What if I want to hold all, or some of my event outdoors? Did we mention that Vegas can accommodate any need? And we understand—some groups want or need their events to be entirely indoors (and it’s not always just about the air conditioning) while some want to take advantage of Vegas’ famously perfect weather. Numerous other facilities around town offer both indoor and outdoor space to hold all or some of virtually any-sized gathering indoors or out. 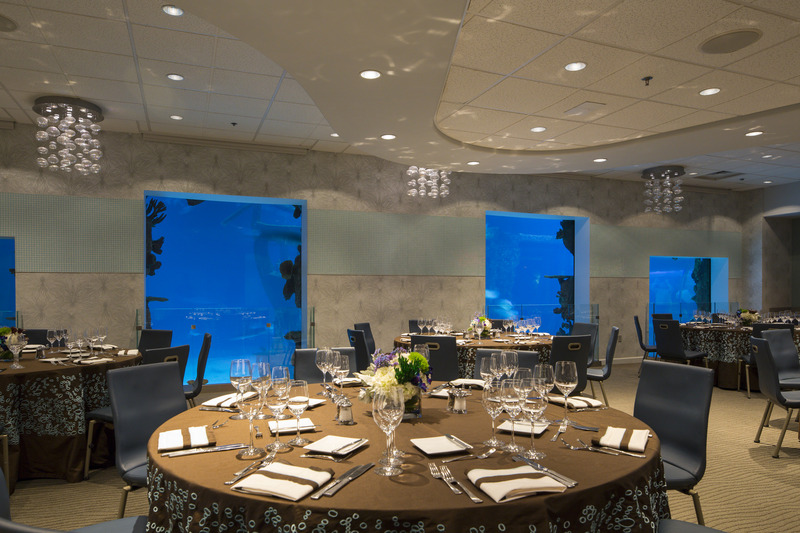 Plus unique meeting venues like Topgolf and the Shark Reef at Mandalay Bay (yes, it’s rentable for meetings!) provide great alternatives to ordinary meeting spaces. What if we want to do something off the Strip? Or is it the Strip or nothing? It’s true, some groups come to Vegas but want avoid the hustle and bustle of the Strip. We understand and we can accommodate that too. Not everything that happens in Vegas happens on the Strip. Venues like MEET Las Vegas, which features 8 separate rooms and space for up to 2,000 guests make it easy to make it easy on your attendees. 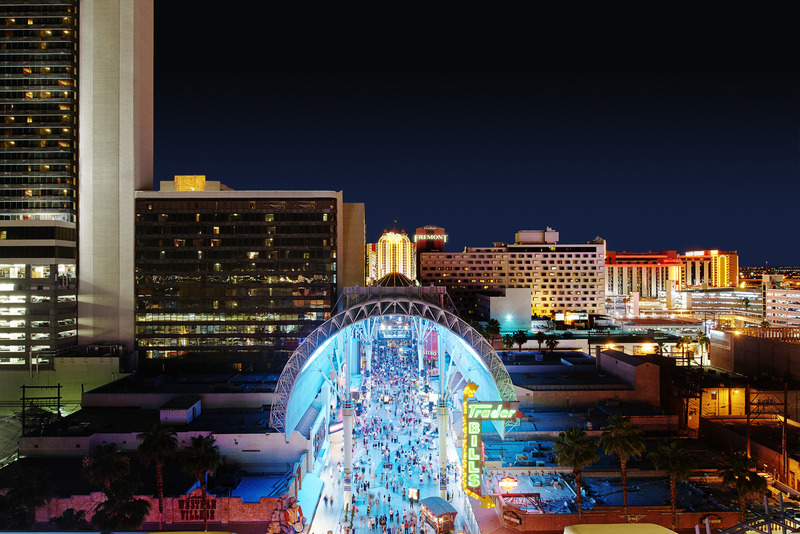 Downtown’s Las Vegas Events Center and several classic hotels provide a break from the Strip that still maintains that Vegas energy, while even further off the Strip, groups as large as 15,000 can convene at the Las Vegas Motor Speedway for a gathering that’s sure to get their blood pumping. Is there enough to keep my attendees entertained when they’re not at our event? Look, this is Las Vegas, the Entertainment Capital of the World. But it’s a whole lot more than that too. There’s plenty to keep your attendees occupied between all the famous Vegas staples like world-class dining, entertainment, attractions and shopping, but you don’t have to go far to discover there’s a whole lot more to this area. The vibrant art scene here is evident everywhere including galleries, installations and exhibits all over town. And for those who need a little nature in their day, the surrounding desert provides countless opportunities to explore and leave the neon behind for a little nature.